Where Learning is Serious Fun! Our School is a ‘stand-alone’ building, opened in 1980. It currently caters for 78 children in their pre-school year, funded by the Department of Education. We work together as a team, with a shared, consistent, positive approach ensuring the development of each child is strengthened. 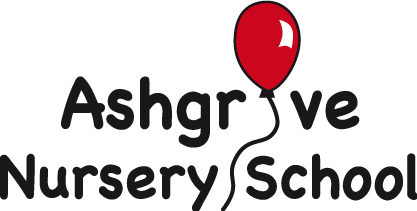 Ashgrove Nursery School is a purpose-built school furnished and resourced in order to set a climate of purposeful learning. 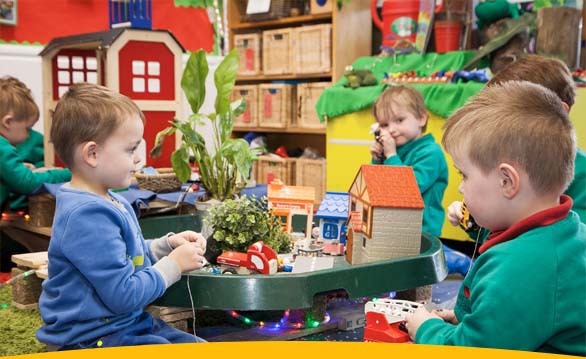 Ashgrove Nursery School is a happy place to be – whether you are 3 or 4; a mum or dad; a grandparent, aunt or uncle; childminder; or if you are part of our teaching and support team. 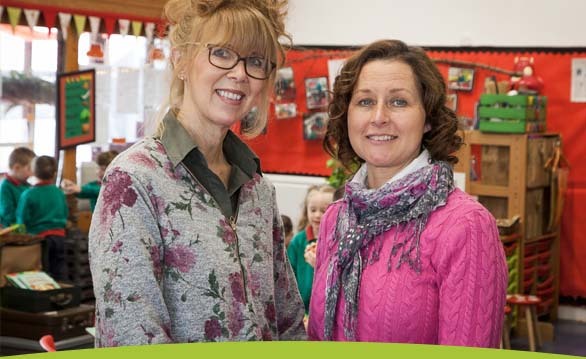 Based in Newtownabbey, Northern Ireland, our core aim is to provide a positive learning environment for children and where we endeavour to make their first taste of school enjoyable and beneficial. Our visitors receive a warm welcome and a friendly smile – what better way to start or end your day! Ashgrove Nursery School is funded by the Department of Education and operates under the Education Authority, North Eastern Region. 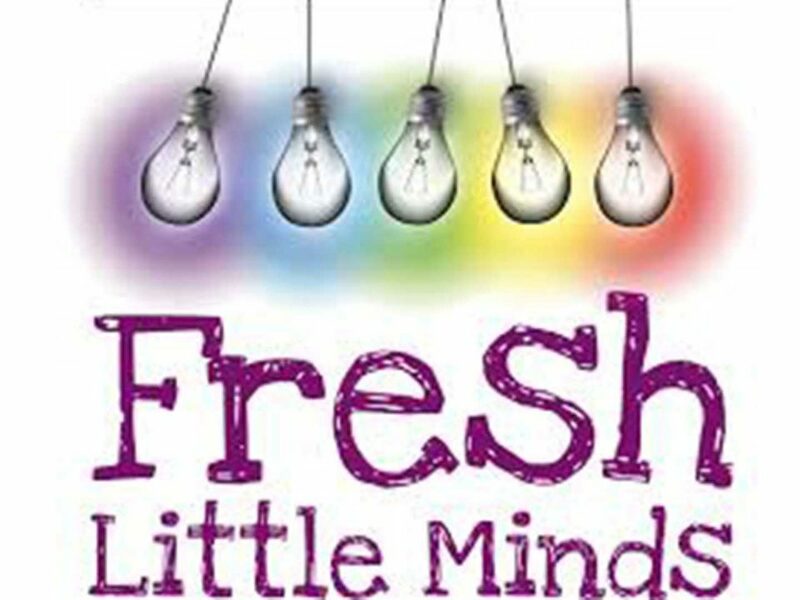 At Ashgrove Nursery School we like to be innovative and take delight in expanding our own professional development. This year we have been trained in LEGO Therapy, Behaviour as a means of Communication and Building Mental Health and Resilience in Young Children. Ask about our latest Parent Handbook. Find us easily here in Newtownabbey. Best Nursery School Winners for Second Year Running! The Department of Education funds Ashgrove Nursery School and operates under the Education Authority, North Eastern Region. So much to do… and so little time to do it!!! 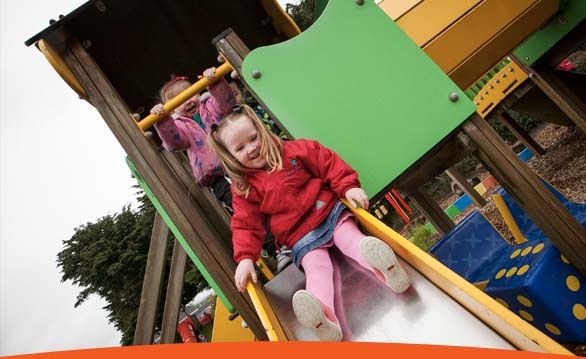 We encourage the children to develop all of their senses, because the more they use them, the more they can learn! Making friends and building relationships with others is fundamental to all that we provide in our Nursery School. Sorting and matching, counting and measuring – opportunities are there for it all ~ and more! Say hello to runner beans not couch potatoes! In our Nursery we really encourage the children to express their own thoughts, ideas and feelings in a range of ways. We truly love our children to chat! Those ‘But why?’ questions which can drive parents mad ~ fill us with delight! ‘If a child can’t learn the way we teach, maybe we should teach the way they learn’ Ignacio Estrada. View the Curricular Guidance for PreSchool Education. Here is a snapshot of what that learning could look like for your child. "Your support has been amazing. I have found you all so approachable. Always caring and inetested in helping. Everything is fantastic! Can Harry stay another year?" "Alfie has acheived many goals. They may seem small to most people, but they are huge for him!" "The child-led play approach is really good. Tom's idea of the castle developed into a great experience for him." 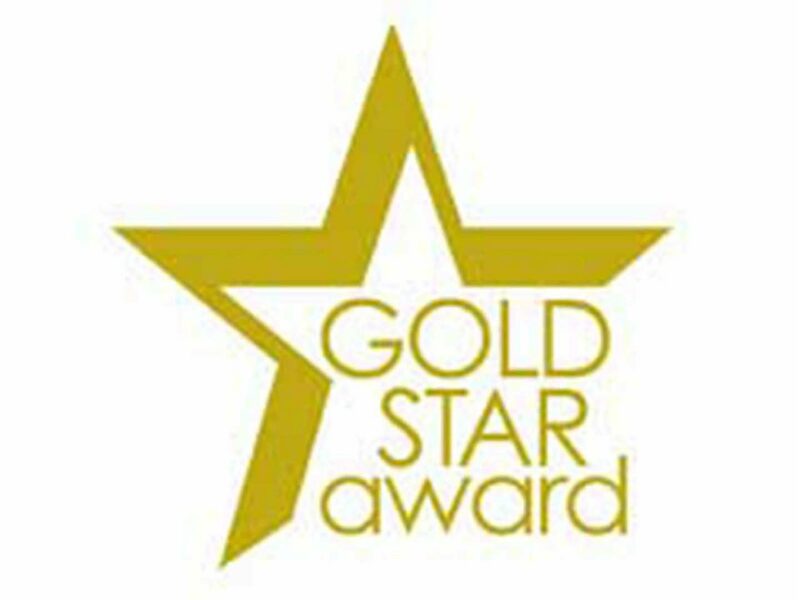 "The Nursery is 'outstanding' in every area. You exceed and excell in all areas. I am delighted that my two girls have been through this Nursery and it has been a blessing to meet you all." "We are made to feel part of lots of decisions regarding the improvement of our child's learning and development." 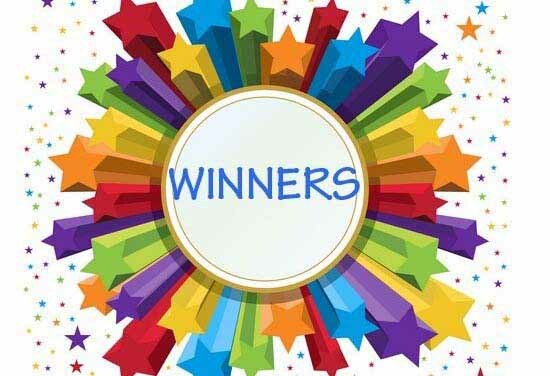 "We would like the opportunity to say how delighted and thankful we are for the love and care that Lule has received from the entire Ashgrove Nursery School Staff this year. It has surpassed our expectations and it has been a pleasure to be able to send Luke somewhere where he is so happy and has learned so much." "Mia has come on leaps and bounds with her confidence, vocabulary, numbers and general understanding of everyday life. She could not have had a better start to her education." "Josh has grown into an amazing little boy and it's thanks to you that he has achieved so much."